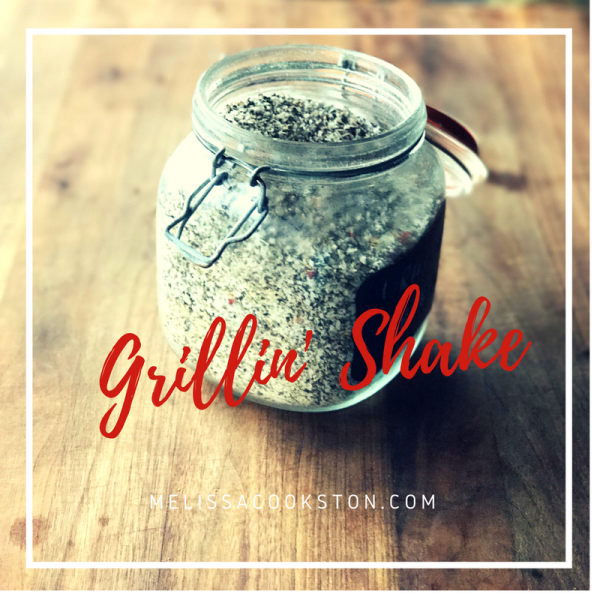 My Grillin’ Shake is my go to grill seasoning recipe, especially for steaks and chops. Large pieces of meat, especially well marbled beef or chops, need a robust seasoning when grilling. This is a salt-first, robust seasoning blend. 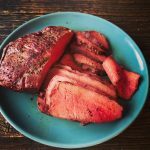 I first made it years ago for use in cooking steaks, and I’ve found that it works pretty well on a variety of meats, but is shines on meats with a higher marbling index such as ribeyes, short ribs, good thick pork chops and the like. This recipe makes about 1 1/2 cups. 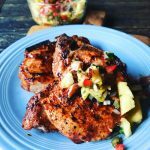 As it is a salt-heavy, robust seasoning, it doesn’t tend to lose its vitality from the spices as quickly as some of my more complicated seasoning blends, so it keeps indefinitely. I usually make a double batch and keep it in a garden jar with a clamp lid on my counter. Aside from my Southwest Seasoning blend, this is the only one I always keep on hand. When seasoning steaks, I season pretty heavily- the more marbled, the heavier I season. Remember, a lot of seasoning is going to get “pushed off” when placing the meat on the grill, as the fats render, etc. My Grillin' Shake is my go to seasoning, especially for steaks and chops. Large pieces of meat, especially well marbled beef or chops, need a robust seasoning when grilling. I make this up in batches and keep it on my counter in an airtight container. Like all seasoning blends, use within three months to keep flavors fresh. This recipe makes about 1 1/2 cups. Your recipe for Grillin’ Shake mentions toasting cumin seeds but in the list of ingredients it does not list cumin seeds. Is there something I have missed? (And I do miss things on occasion). Thanks for clarifying. 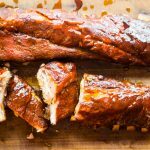 Have got a go to brisket rub u can share? Thanks for asking! This works great on brisket just as it is. 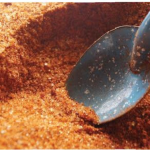 Another extra simple recipe for a brisket rub is 4 parts salt, 1 part coarse pepper and 1 part garlic. Melissa Cookston has cemented her place as, not only a great Southern Delta chef, but also as one of the preeminent Pitmasters in the World. 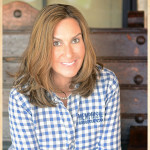 Five time Whole Hog World Champion, Two time World Grand Champion, the winner of the Inaugural Kingsford Invitational, and literally thousands of other trophies have proven her to be the Winningest Woman in Barbecue.